A pretty backpack purse, reusable Stasher self-sealing bag, PyroPet candle, and 17 other things you’ll want to add to your wish list ASAP. 1. A fabulous leather backpack — that can also be worn as a shoulder bag — which’ll instantly upgrade any outfit. 2. A reusable self-sealing bag with an airtight, pinch-press seal — so you can keep food fresh and cut down on waste. The bag is made from 100% pure platinum food-grade silicone and is safe for the freezer, microwave, and dishwasher, and for use with boiling water. 3. 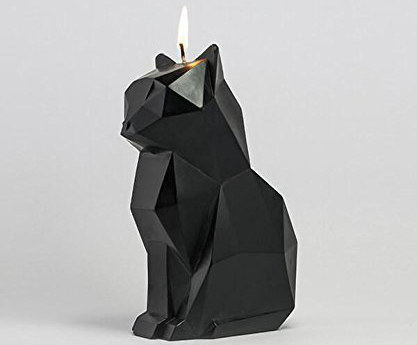 A cat-shaped PyroPet Candle that burns down to a metallic skeleton all your houseguests will be obsessed with. 4. 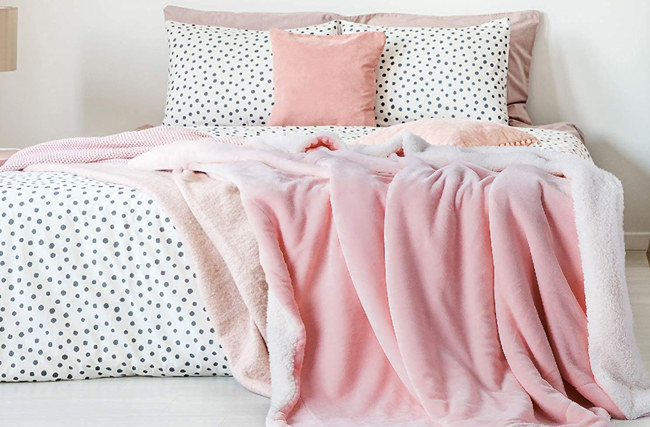 A reversible fleece blanket so you can read, sleep, or watch TV in total cozy comfort. 5. 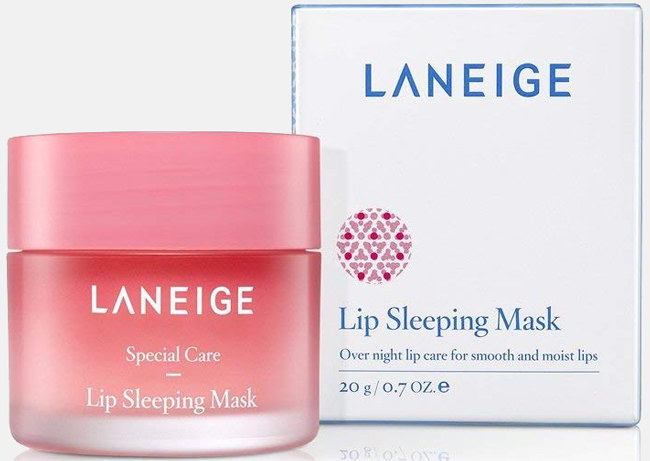 A Laneige Lip Sleeping Mask to give your pout a serious boost of moisture overnight, leaving your lips soft and hydrated. 6. 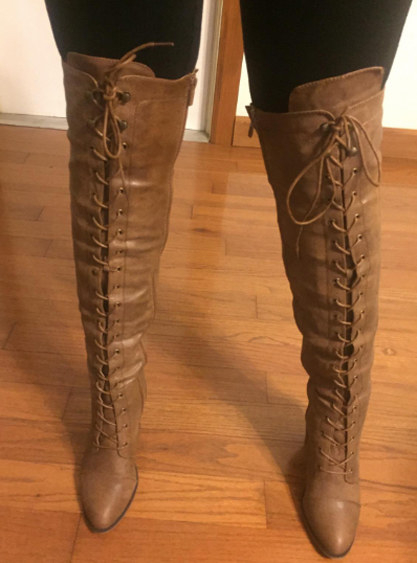 A fabulous pair of over-the-knee boots with lace-up detailing that’ll take your chilly-weather OOTD to new levels. 7. A bottle of 100% pure squalane, an olive-derived oil formulated to protect and moisturize your skin. 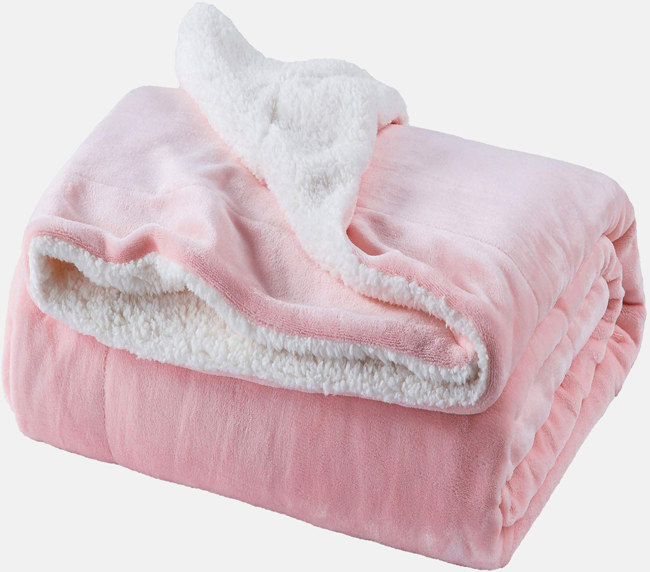 The natural product is paraben-free and can be used on your face, body, and hands. 8. 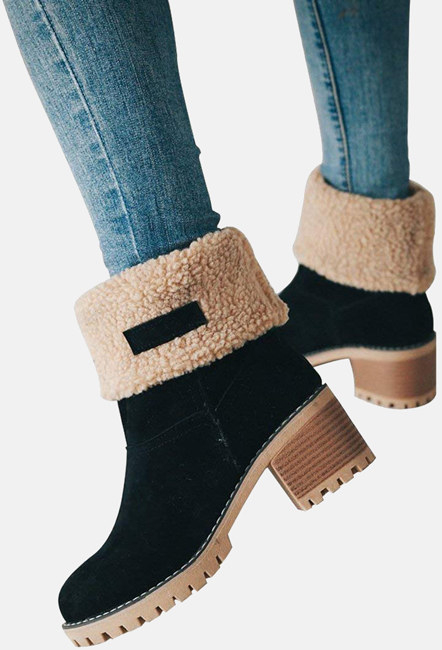 A pair of chunky ankle booties you can rock rolled up or rolled down for a super-chic wintry look. 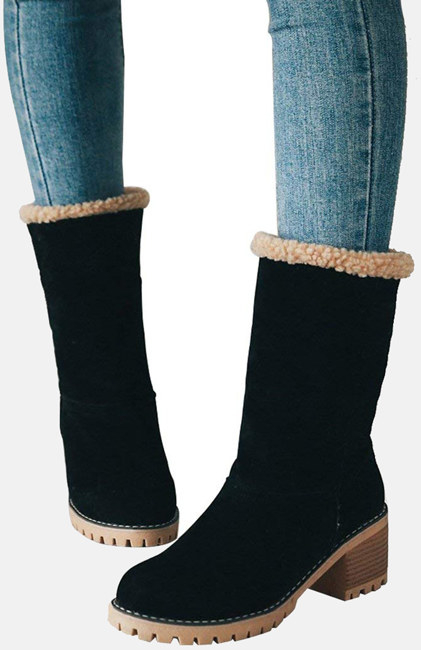 The suede boots have a rubber sole and a heel that measures approximately 2.36" and platform that measures 0.59". 9. A copy of Ant Man and the Wasp, which just may become your new Marvel fave. 10. 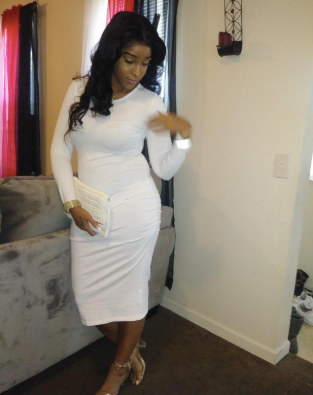 A body-con sheath dress with ruching details on the waist that you can basically wear for any occasion. 11. A fly AF T-shirt to show some love for the the magnificent piece of history that is the VHS tape. 12. 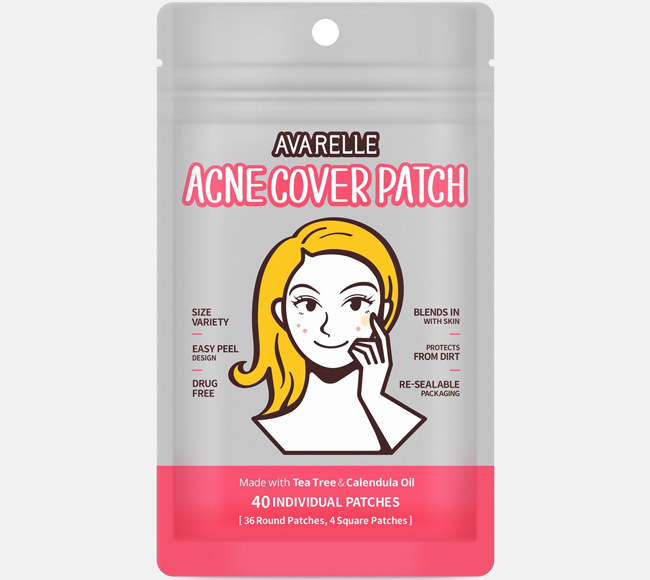 A pack of Avarelle Acne Cover Patches that’ll put tea tree and calendula oil to work on your face to put an end to any pimple party. The pack includes 40 patches. 13. A copy of Bohemian Rhapsody to celebrate the legacy of Freddie Mercury and the legendary Queen. 14. A comfy pair of memory-foam slippers with an anti-skid rubber sole that’ll keep you cozy all season long. 15. An oversized knit sweater you can rock with jeans, tights, or even shorts for an easy but totally pulled-together look. The sweater should be hand-washed cold and air-dryed. 16. A bottle of Neutrogena Alcohol-Free Toner for an affordable way to banish dirt and impurities from your skin without stripping it of moisture. Promising review: “This is the no-fuss toner that I apply before I use any other skin care products. 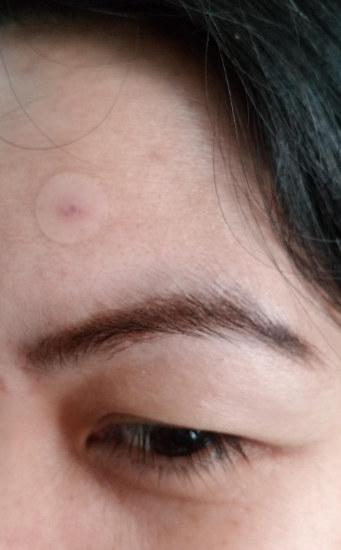 I transferred it to a spray bottle and lightly spray my face before I apply a serum. It doesn't dry my skin out, making this a keeper. 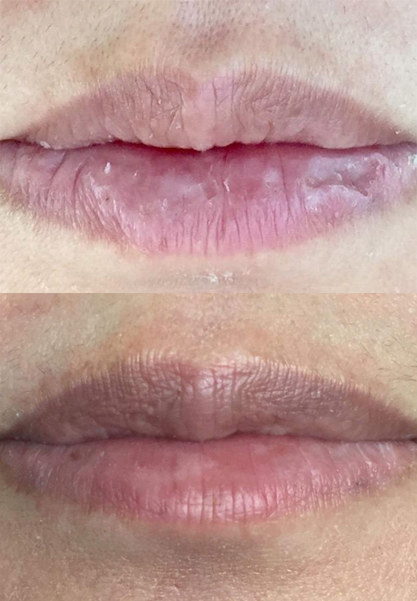 My esthetician suggested adding a toner to my regimen as it balances the pH and refreshes the skin in addition to helping bind moisturizers to your skin.” —Stephanie W.R.
17. A bag of Swerve Sweetener you can use as a low-carb replacement for powdered sugar — its super-fine texture also works for glazes, puddings, and curds. 18. A copy of The Legend of Zelda: Breath of the Wild for Wii or Nintendo Switch to keep you entertained for hours as you take on a new adventure with the fearless Zelda. 19. A lightweight pair of Crocs clogs for a waterproof, breathable footwear option you'll want to rock all day — haters be damned. 20. A bag of Tom & Jenny's Classic Soft Caramels — which are sweetened with natural plant-derived maltitol and non-GMO xylitol — so you can satisfy your sweet tooth without any added sugar.